Bengaluru (Karnataka) [India], March 22 (ANI/NewsVoir): India is a huge country and social issues need to be addressed on a large scale to make an impact. Christel House India – an initiative which strives to help children from impoverished backgrounds break the cycle of poverty - believes otherwise. Through a model focused on education, nutrition, character and healthcare, this NGO has made a small but powerful transformation of 1000 plus economically disadvantaged children by introducing them into the mainstream as educated, contributing members of society. At the recent cultural event held at the Bengaluru centre, Christel House shared plans to emulate its standard of success at its other centre in India viz Atal Nagar. With a robust K – 12 education program, the Bengaluru centre continues to reach more children with each new group of kindergartners added and the corresponding graduating class of PUC 12th graders moving on to the college & careers program. The centre is making a significant social impact. When its graduates gain employment – many with well-known multinational firms – they help their parents, siblings and extended family to reach an improved standard of living. 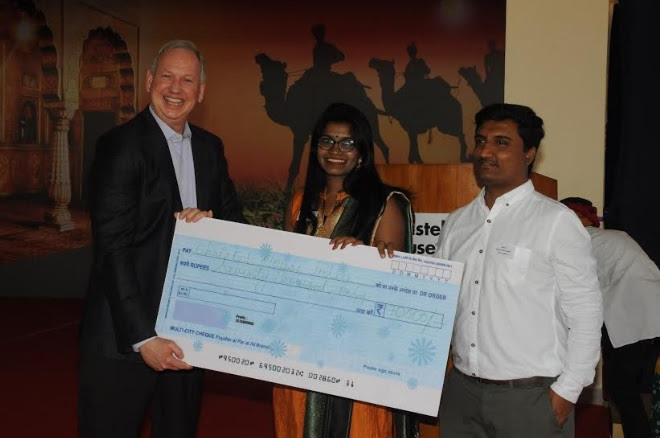 On this occasion, the working alumni group of Christel House made a heartfelt gesture towards the organization and donated a sum of Rs 70,000 to Bart Peterson as a token of appreciation for Christel House and the impact it has created on their lives. “Christel House India has produced extraordinary successes, which help set expectations for our second centre in India – Atal Nagar. Continued support from State Governments, as well as socially responsible corporations and individuals, will help us demonstrate the potential within every impoverished child if given the right environment and opportunity,” said CEO Bart Peterson. Christel House India has been working with children living in urban poverty for the past 18 years. Christel House International, its global counterpart, currently helps over 5000 children around the world, and close to 1500 children in India. Christel House India also has over 200 graduates in its college & careers program who are studying further, working, or doing both. Through this model, Christel House India, successfully impacts, not just the students, but their families as well. Peterson met the students and their families to understand the challenges they face daily as a part of his India visit itinerary. 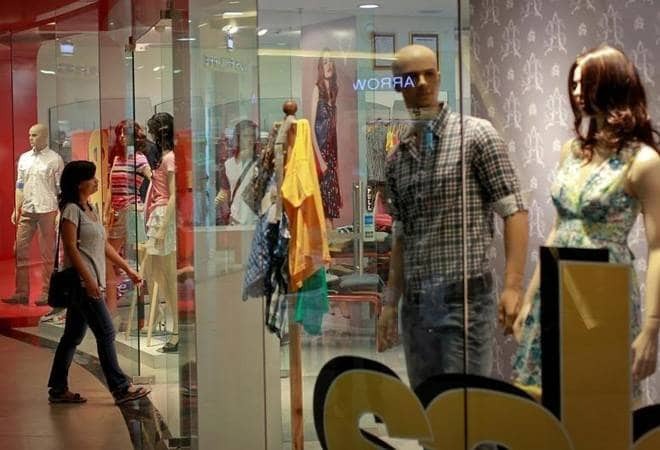 New Delhi [India], Apr 21 (ANI): India is increasingly becoming a focal point for fashionistas with more than 300 international brands expected to open stores in the next two years, according to McKinsey Fashionscope. New Delhi [India], Apr 20 (ANI): A delegation of Jet Airways employees on Saturday met Union Finance Minister Arun Jaitley at his residence here and apprises him of their demands including transparent bidding process. Mumbai (Maharashtra) [India], Apr 20 (ANI): Private sector lender HDFC Bank on Saturday reported 22.6 per cent jump in net profit to Rs 5,885 crore during January to March 2019 from Rs 3,069 crore in the year-on period. 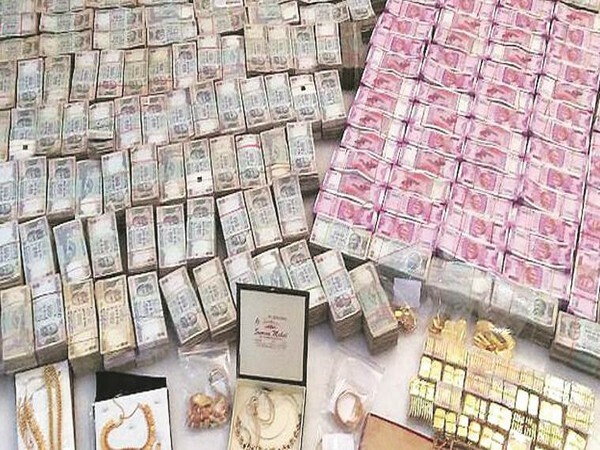 New Delhi [India], Apr 20 (ANI): Failing to meet direct tax collections target, the Income Tax (I-T) Department has started surgical strikes against cash transactions. Panaji (Goa) [India] April 20 (ANI/NewsVoir): As a build-up to the main event of TEDx Panaji 2019, scheduled on Sunday 28 April 2019 at Kala Academy Goa, TEDx Panaji team has come up with another mini event, called TEDxPanaji Unplugged. 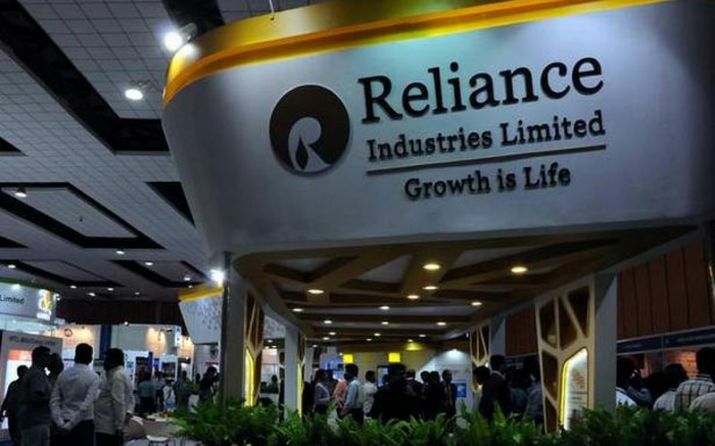 Mumbai (Maharashtra) [India], Apr 20 (ANI): Reliance Industries on Saturday denied involvement in any arrangements that lead to cash payments for oil supplies to Venezuelan government oil company PDVSA via third parties. 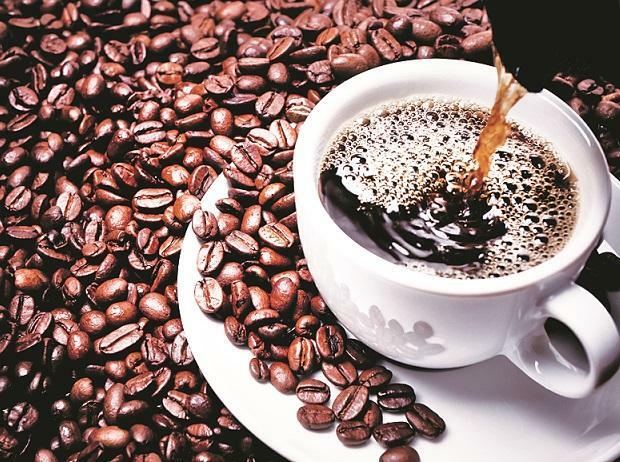 Mumbai (Maharashtra) [India], Apr 20 (ANI): Tata Coffee, a subsidiary of Tata Global Beverages and Asia's largest integrated coffee company, has reported standalone total income of Rs 757 crore in April to March 2018-19 compared to Rs 762 crore in the previous financial year. 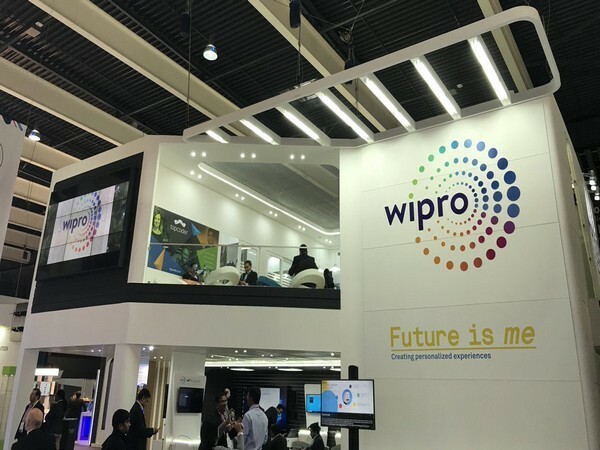 Mumbai (Maharashtra) [India], Apr 20 (ANI): IT services major Wipro is collaborating with its partner ecosystem to collect and monitor advanced threat intelligence for enhancing the security posture. 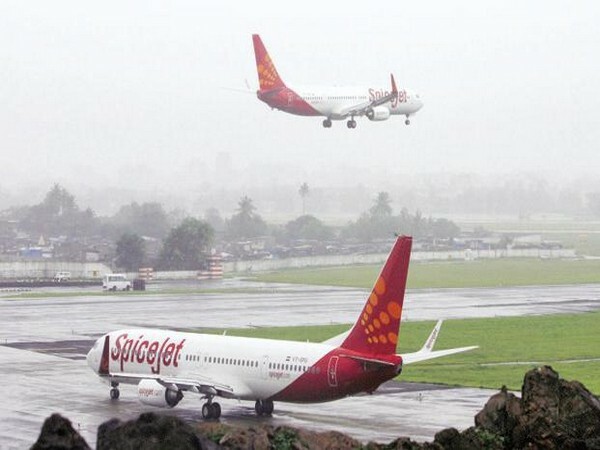 New Delhi [India], Apr 19 (ANI): Amidst the ongoing Jet Airways crisis, SpiceJet on Friday said that it is giving preference to those who have recently lost their jobs due to "unfortunate closure" of Jet Airways. 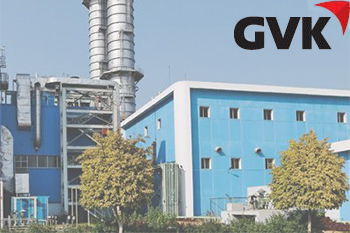 Hyderabad (Telangana) [India], Apr 19 (ANI): Infrastructure conglomerate GVK Power and Infrastructure has signed an agreement to sell 49 per cent stake in its airports business to Abu Dhabi Investment Authority (ADIA) and National Investment and Infrastructure Fund (NIIF). Washington DC [United States], Apr 19 (ANI): Policymakers worldwide need to engage in collective action and support the goal of delivering education, health, power, roads, water and sanitation to growing populations, according to the International Monetary Fund (IMF).